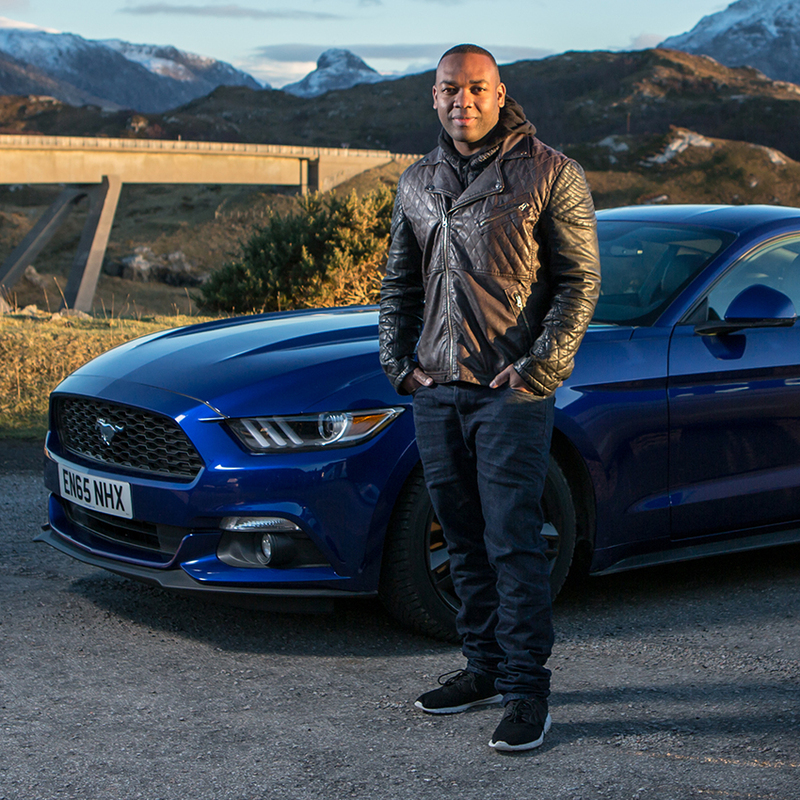 Hosted by Rory Reid, Extra Gear lifts the lid on all things Top Gear with exclusive behind the scenes footage, special guests and even more motoring madness. This show is currently not recording. Please register your interest for future shows or returns by logging into your account and using the form below. We'll then be in touch when we have news. If you aren't registered with us, please register first and then log into your account to add yourself to the waiting list.